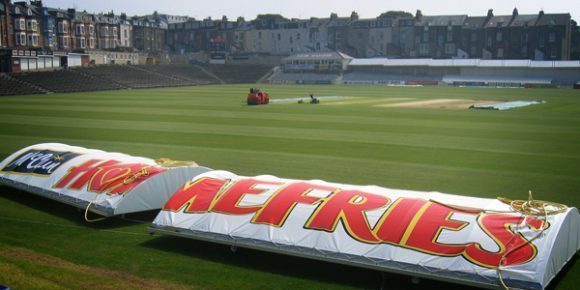 Design specialist HC Design approached Harrisons to come up with a way of branding Scarborough Cricket Club stadium for McCain Foods, one of their main sponsors. 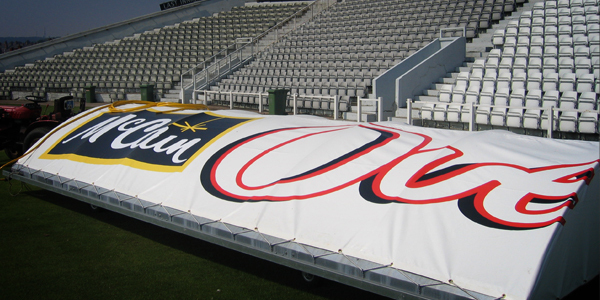 After various consultation, Harrisons produced a large scale continuous graphic measuring 16m wide x 2.3m high, showing the ‘Career of the chip’. 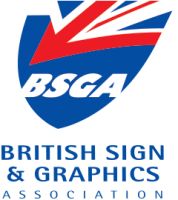 The graphic was produced on one of our large format digital printers and applied to aluminium composite sheet material. 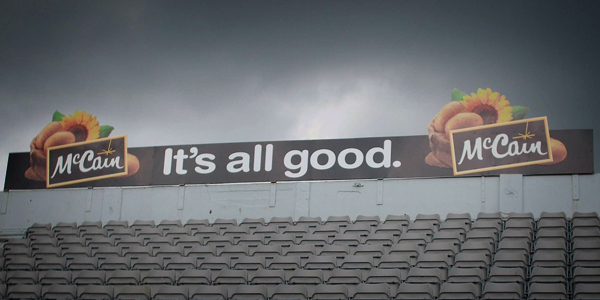 The graphic also incorporated a cricket score board. 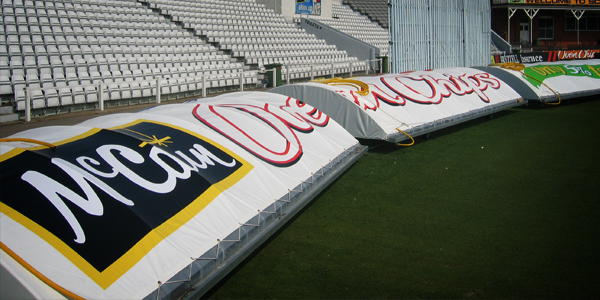 Harrisons also produced three wide format digitally printed graphics for the cricket club’s new ground covers, measuring 7.3 mtr x 4 mtr. The covers were also sourced by us.